Mango, the king of fruits is always blamed for being the worst when it comes to elevating blood sugar levels uncontrollably in people with diabetes! Apples have GI of 40. What now? Is this the end of my relationship with Mangoes? Pair it with something that is low in carbs or has very low GI. For instance, pair it with plain yogurt, and you get Mango Yogurt that has gI of ~30 (GI of plain yogurt is 14 and that of Mango is 60, so 60+14=30!). Mango-milk smoothie/milkshake has GI of ~32. So pairing Mango with things that are high in protein or fats (and low in carbs) or things that have low GI will ultimately bring down the cumulative GI of the food item! (even mango ice cream has of ~30). High GI or low, no matter how healthy something is, you eat that thing out of proportion and it will negate all the good effects! 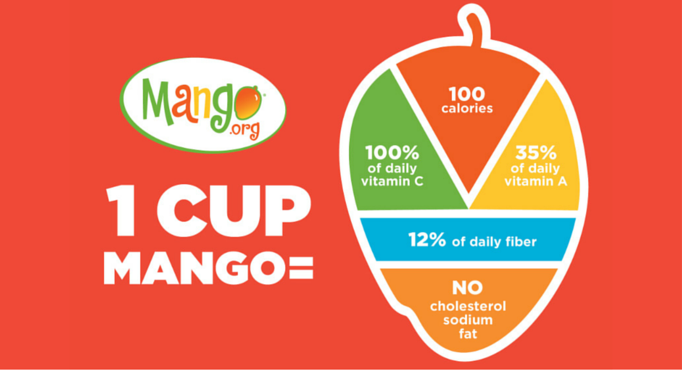 Mango if eaten in controlled portion is no less of a superfood than any of its citrus cousins!! But make it an entire mango, and you will be devouring no less than 200 calories!! And if you are a Mango lover, you know how easy it is to eat a whole mango or even 2 Mangoes at a time, don’t you? Shake it up: Yummy and delicious Mango Milkshake/smoothie are a great breakfast or post-workout drink options. Gurt it up: Mango yogurt is a great snack for those 6 pm hunger pangs or even as a dessert after meals!